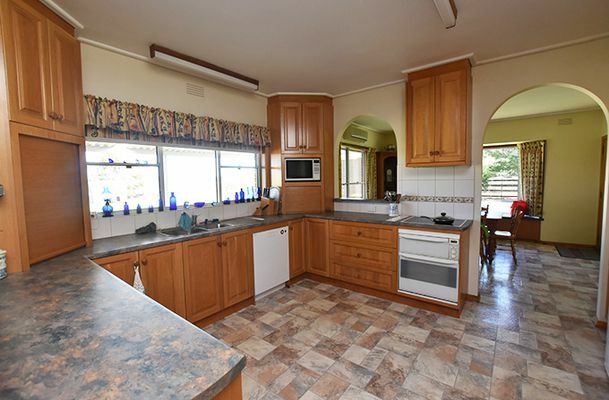 This immaculately presented 4BR plus study BV family home boasts an abundance of features. 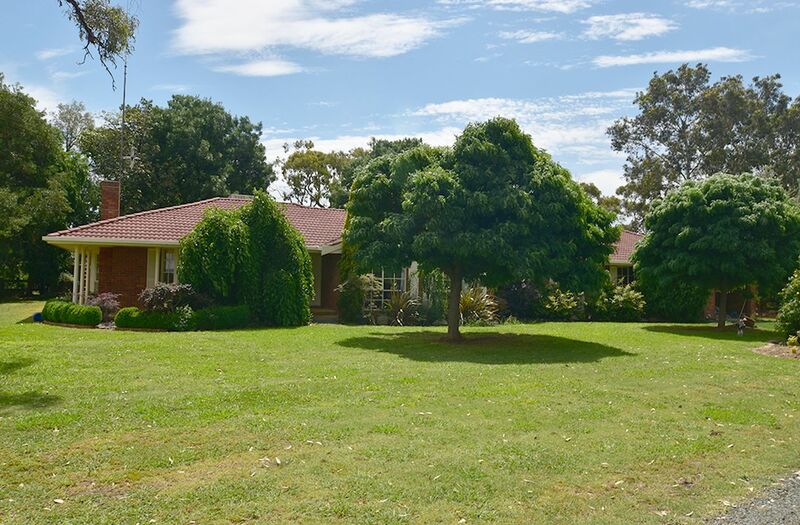 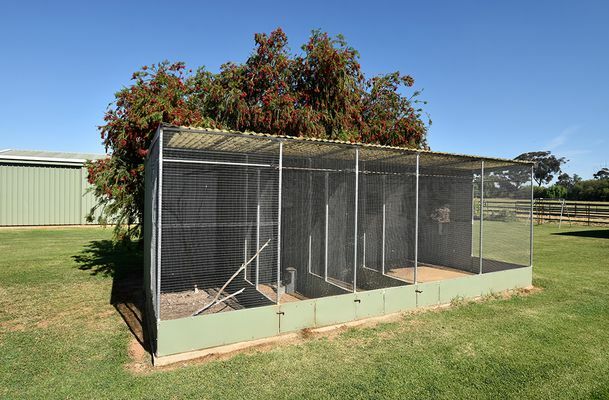 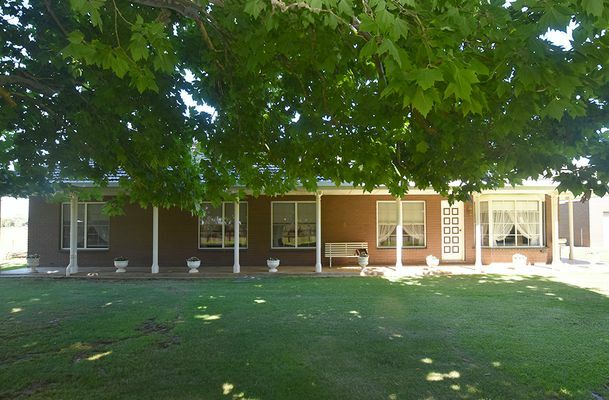 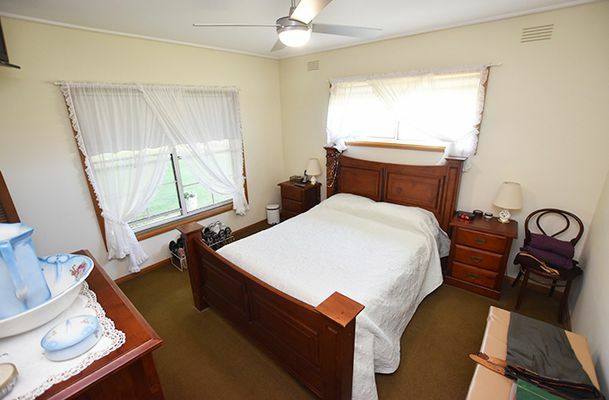 Situated on 17 acres it is the complete package with 3 spacious BRs with BIRs, main with ensuite and WIR. 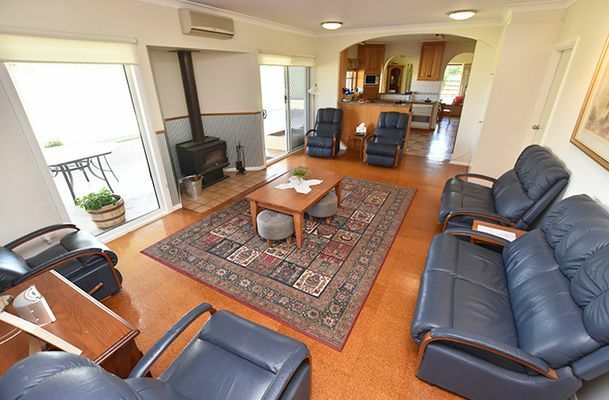 An open kitchen, formal lounge and separate dining plus wood heater and 2 split systems for all round comfort. 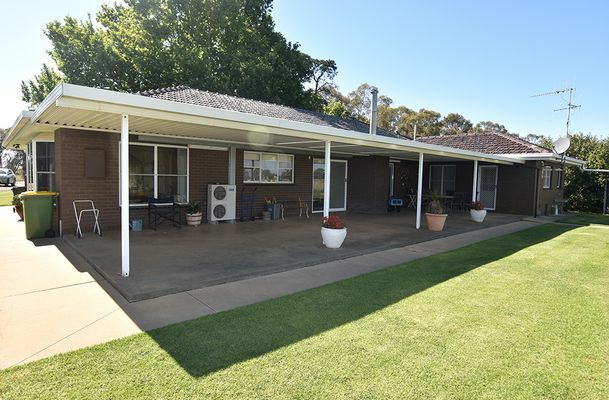 An undercover area overlooks the large lawn area and automatic sprinklers out the front for watering made easy. 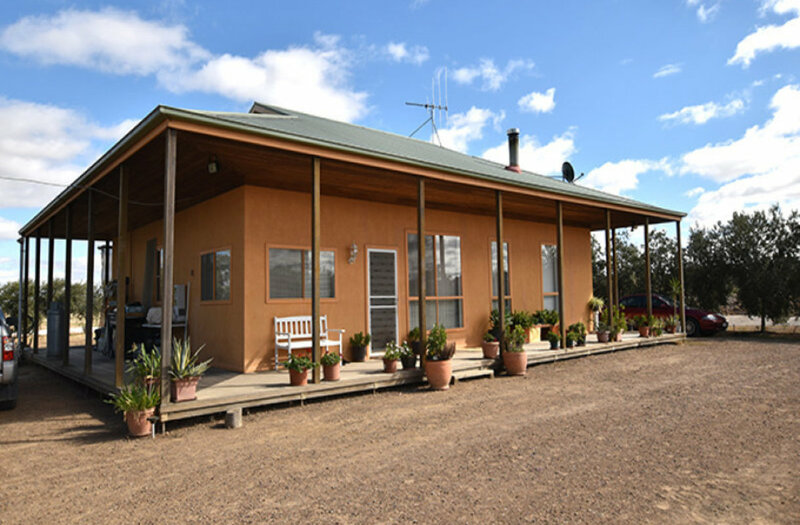 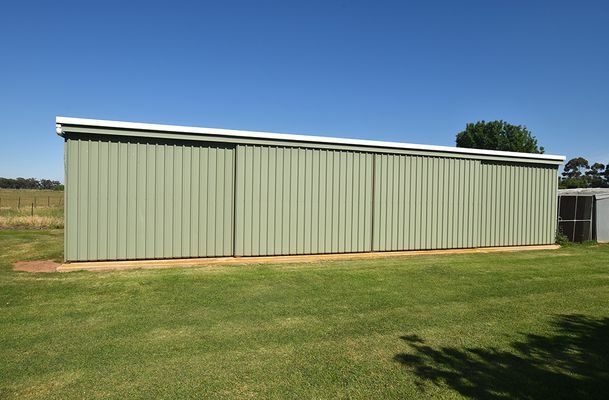 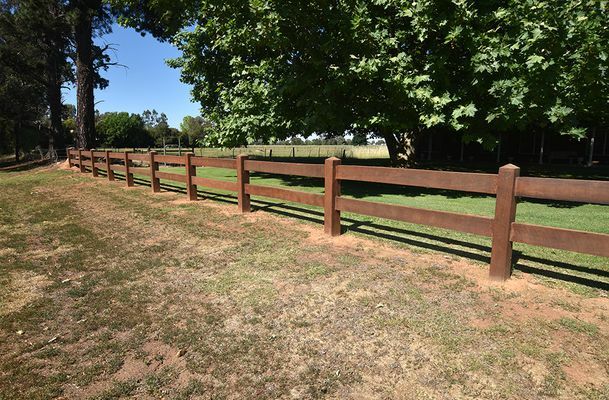 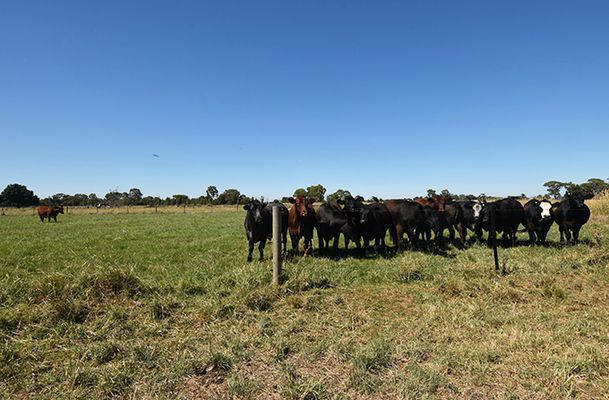 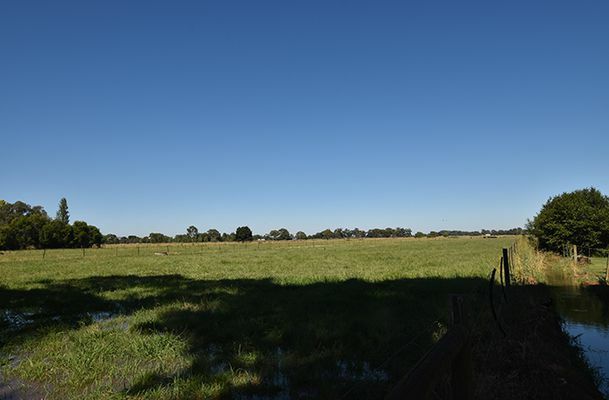 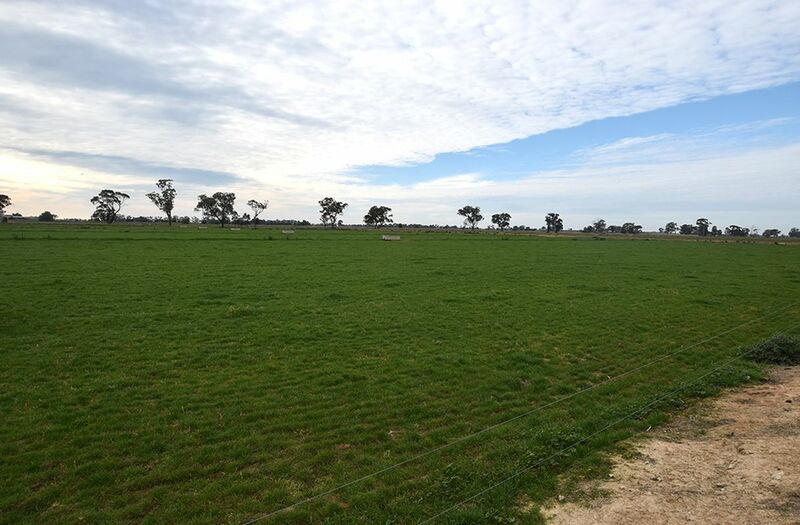 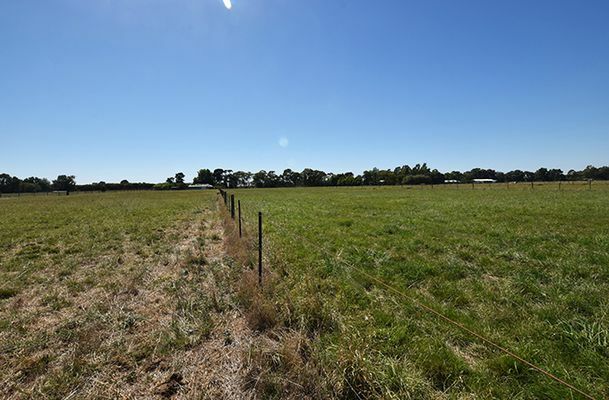 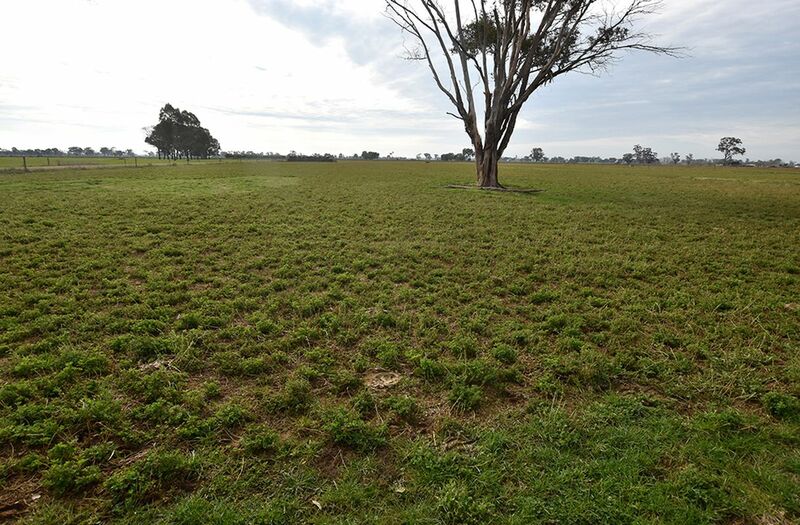 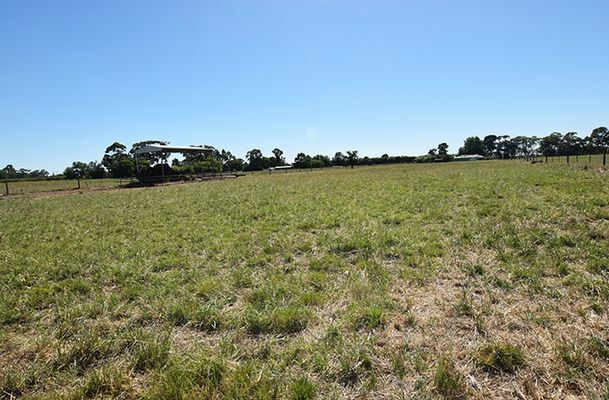 Cattle yards with crush and loading ramp, new hayshed, machinery shed, double garage, 2 water tanks and 2.9 megs high GM water. 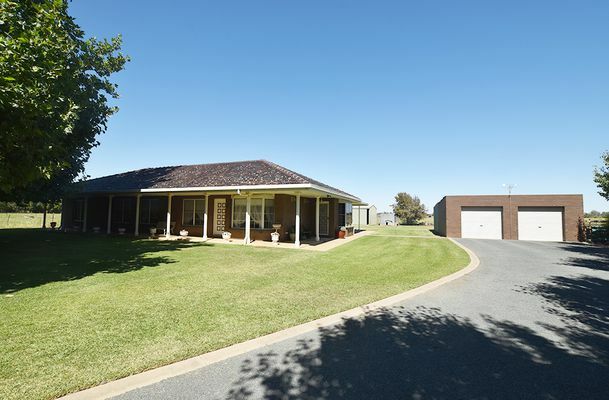 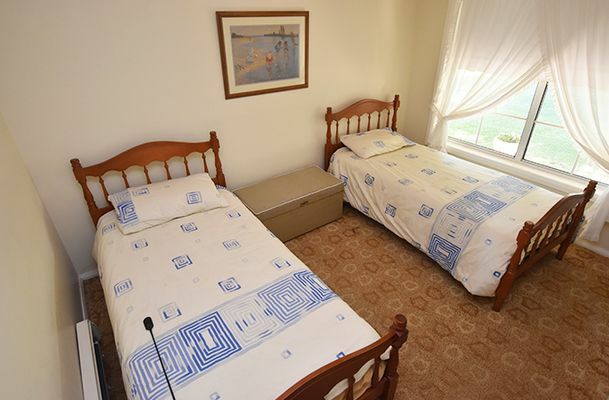 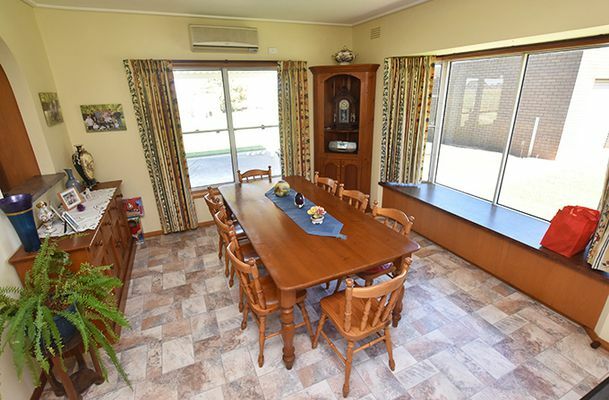 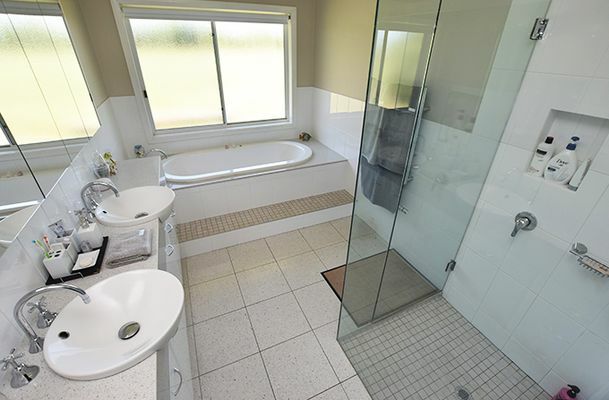 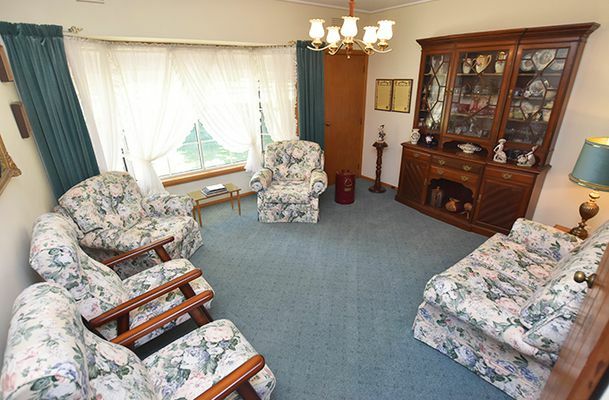 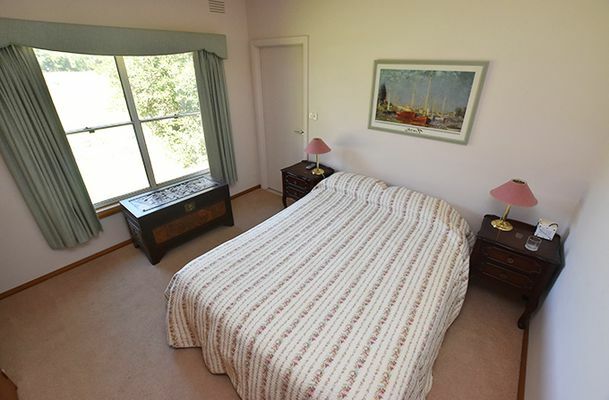 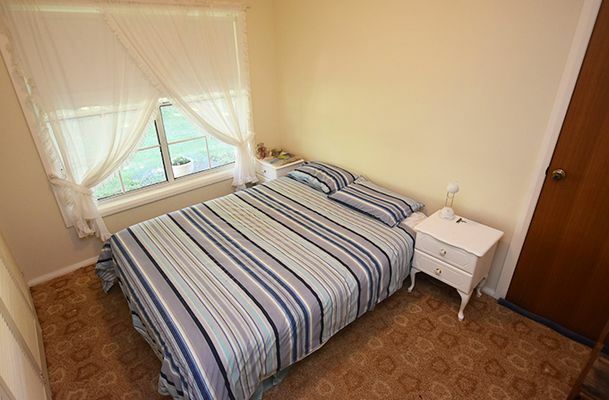 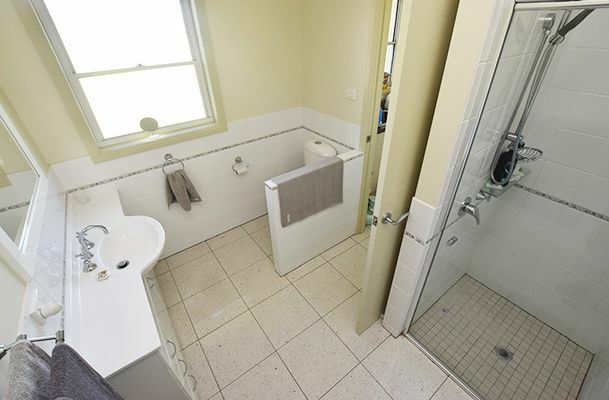 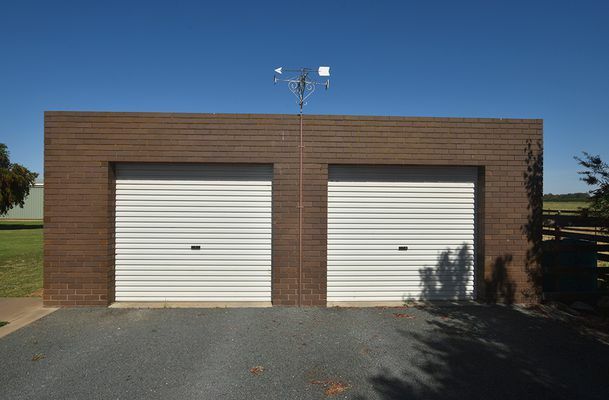 Conveniently located minutes to town on a bitumen road and with school bus right at the front gate.